Before collecting bids from kitchen remodeling contractors Los Angeles get your ducks in a row so you can be fully satisfied with your new dream kitchen. A custom kitchen remodel is an exciting time and should last you 15 years so there are a few things to consider before you get started. Budget: Determine your budget, but remain realistic about how much a kitchen remodel costs. Do your research and see what an average kitchen remodel will cost you. Don't expect a full kitchen remodel for a small fraction of what it should cost. Research kitchen remodeling in Los Angeles The best way to give your kitchen a makeover with a small budget is with cabinet staining or cabinet refacing. Look into custom cabinets or semi custom cabinetry. Semi custom is less expensive than fully custom. 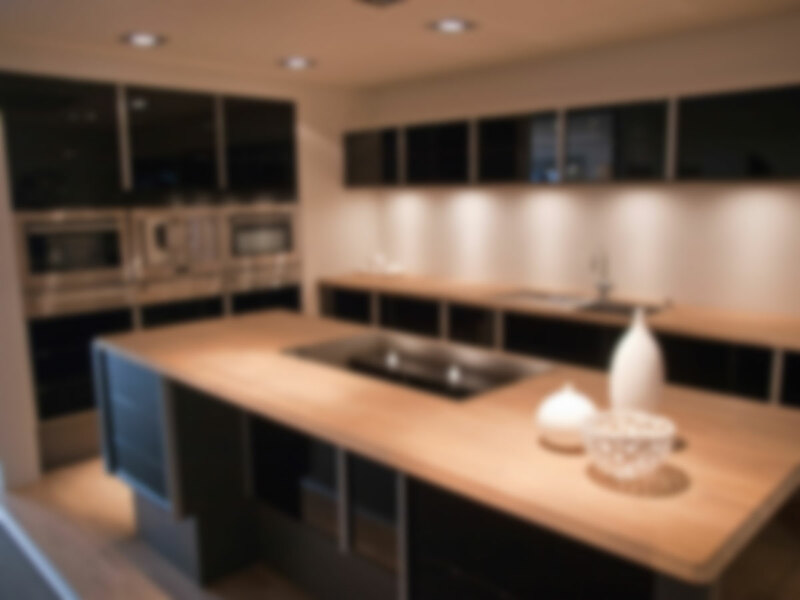 Needs: Your kitchen remodeling in Los Angeles makeover should suit your aesthetic needs and your functional needs. This means if you will need durable counter tops you should go with granite or another tougher surface that can take a beating. You should stay away from soapstone if you don't want to deal with a surface that needs a lot of care and maintenance. Your kitchen remodeler will provide you with assistance! Bids: Since you did research you know a price range of kitchen remodels and you've already determined your budget. Collect at least 3 bids from kitchen remodeling contractors in Los Angeles before making your final decision. If someone is extremely underbidding you, but promising the world chances are you'll be disappointed when finished. If it sounds too good to be true it probably is. When it comes to home remodeling you definitely get what you pay for. Hire Professionals: One dangerous mistake newbie homeowners make is not hiring a licensed, bonded, and insured contractor. Ask him if he's licensed and check this on your own with the Contractor's State License Board. Now that you're equipped with all of this information you're ready to start your kitchen remodeling project! We are a top kitchen remodeler in Los Angeles and have been remodeling homes in Los Angeles and neighboring cities for over 15 years. Give us a call 800.742.3585. You won't be disappointed!